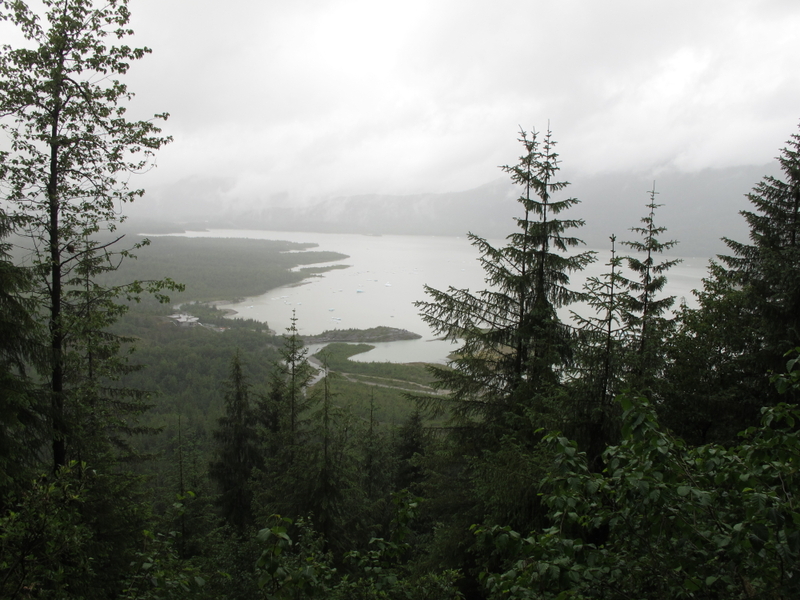 Alaskan Rainforest – KeaPOD 114 | KeaNeato! Alaskan rainforest (Tongass National Forest); photo by keagiles. This entry was posted in beautiful, Nature, POD (picture of the day) and tagged Alaska, photography. Bookmark the permalink.